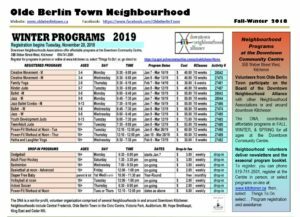 The Festival of Neighbourhoods offers support to neighbours who organize inclusive and accessible gatherings in neighbourhoods across Kitchener. The Festival encourages, recognizes and celebrates neighbourhoods by providing practical resources, prizes and awards for residents to reach out and come together. 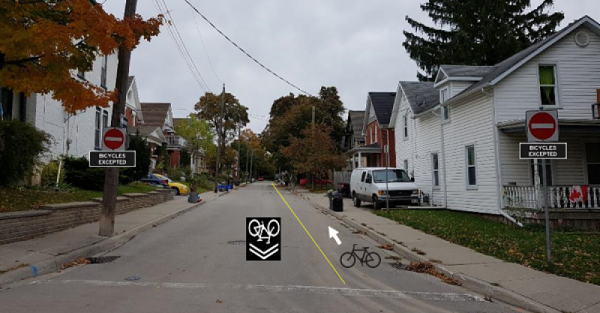 The festival raises awareness about the importance of living and growing in connected neighbourhoods, and is supported by John MacDonald Architect, the Social Development Centre Waterloo Region, and the City of Kitchener. Through this support program, the festival recognizes and rewards those who create events that embrace a neighbourhood’s diversity and encourages people to do more. 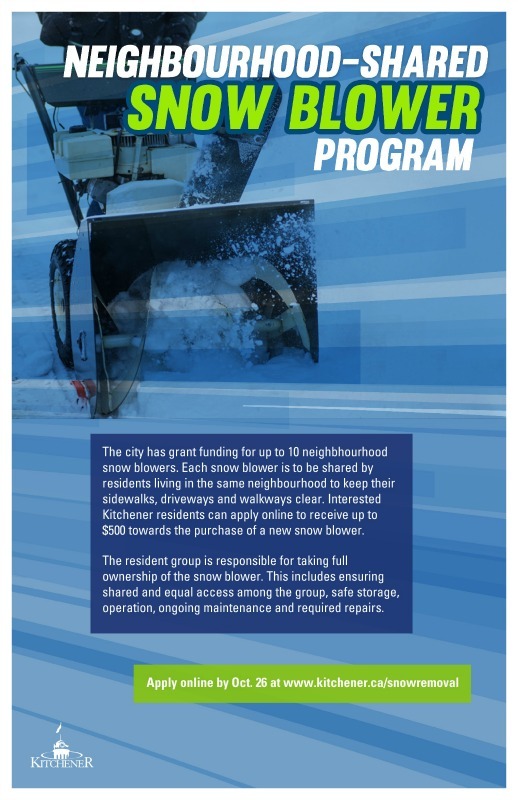 Each year at the Festival of Neighbourhood celebration, registered neighbourhoods have a chance to receive a $20,000 capital grant from the City of Kitchener to help to fund neighbourhood-led improvements. The registered gatherings can also be nominated for an annual social development project or other prestigious awards. 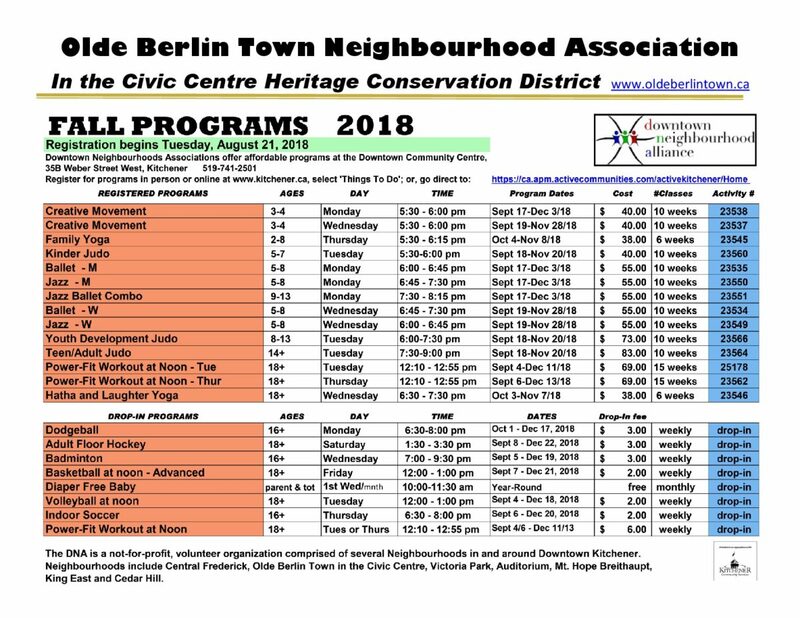 Visit the Festival of Neighbourhoods website for more information. Plus, check out the Neighbourhood Activity Trunk for affordable access to event supplies and equipment.